The ability to generate biological tissues using 3-D printing methods – aka. 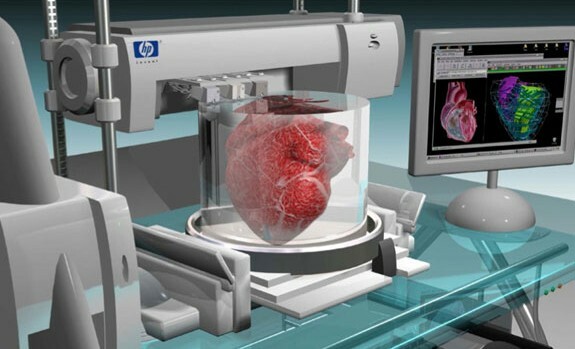 “bioprinting” – may one day help medical researchers and hospitals to create artificial, on-demand custom body parts and organs for patients. And numerous recent advancements – such as the creation of miniature kidneys, livers, and stem cell structures – are bringing that possibility closer to reality. And now, according to a new study produced by researchers from the University of Sydney, it is now possible to bioprint artificial vascular networks that mimic the body’s circulatory system. Being able to bio-print an artificial vascular network would give us the ability to keep tissue and organs alive where previously it would not have been possible. The body’s vascular network enables it to transport blood and, therefore, oxygen and nutrients, to tissues and organs. Cells die without an adequate blood supply because blood supplies oxygen that’s necessary for cells to grow and perform a range of functions in the body. To illustrate the scale and complexity of the bio-engineering challenge we face, consider that every cell in the body is just a hair’s width from a supply of oxygenated blood. Replicating the complexity of these networks has been a stumbling block preventing tissue engineering from becoming a real world clinical application. In order to solve this problem, the researchers used a bioprinter to create a framework of tiny interconnected fibers to serve as a mold. The structure was then covered with a “cell-rich protein-based material” and solidified using light. 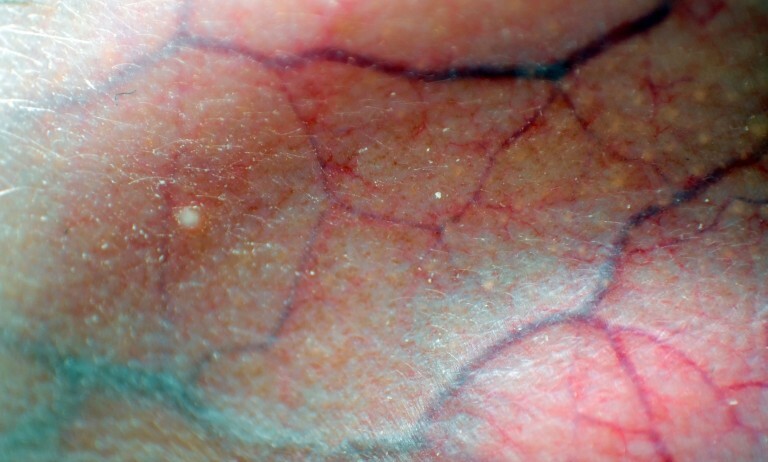 The fibers were removed to leave a network of tiny channels that formed into stable human blood-capillaries within just a week’s time. 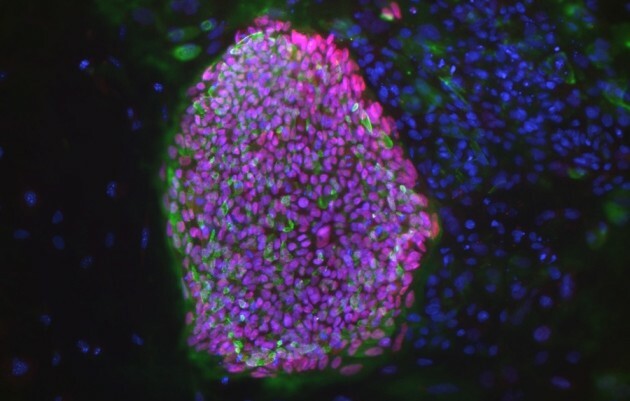 According to the University of Sydney study, the technique demonstrated better cell survival, differentiation and proliferation compared to cells that received no nutrient supply. In addition, it provides the ability to create large, life-supporting three-dimensional, micro-vascular channels quickly and with the precision required for application to different individuals. While recreating little parts of tissues in the lab is something that we have already been able to do, the possibility of printing three-dimensional tissues with functional blood capillaries in the blink of an eye is a game changer. We are still far away from that, but our research is addressing exactly that. Our finding is an important new step towards achieving these goals. At the moment, we are pretty much printing ‘prototypes’ that, as we improve, will eventually be used to change the way we treat patients worldwide. Bioprinting that uses a patient’s own DNA to generate custom-made organs and tissues offers a world of medical possibilities in which organ donors are no longer necessary, and the risk of rejection and incompatibility is negligible. Not only that, it will usher in a world where no injury is permanent and prosthetics are a thins of the past.